Ramadan the Month of Giving, the Month of Helping! 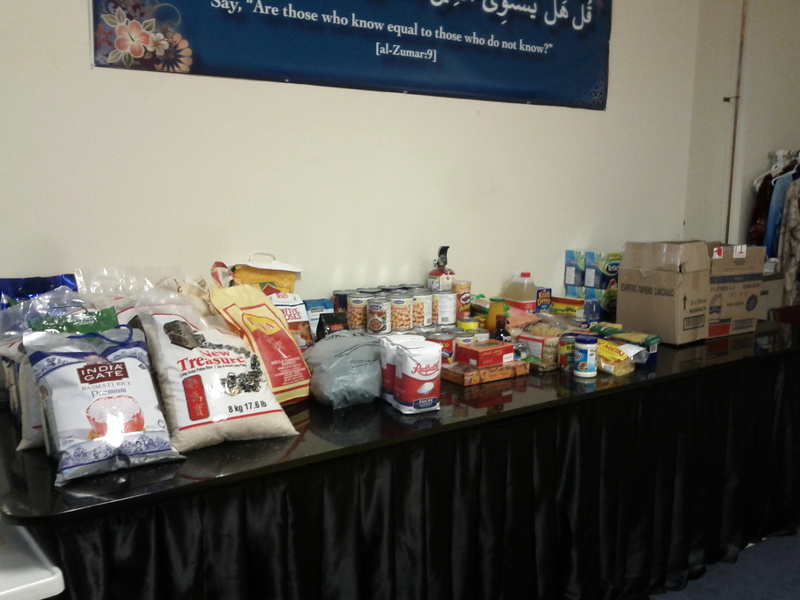 This summer children from ages 5 to 12 participated in collected food for the Ramadan Food Drive, our bins and tables were overflowing with food items! Great work! 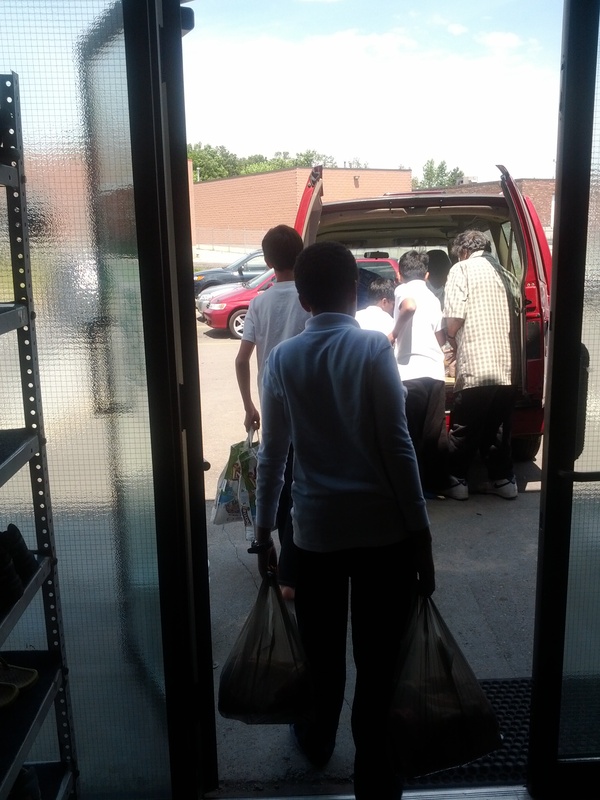 Our young volunteers were very enthusiastic to help with loading food packages on to the van. We love the great spirit of our youth!